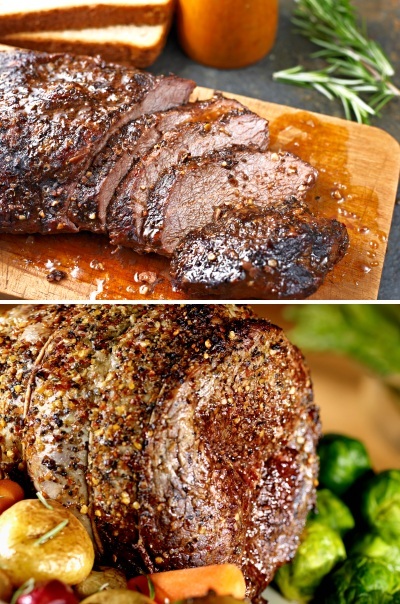 Natural Roast-Type Beef & Chicken Flavors - Flavor Consultants, Inc. Flavor Consultants is pleased to announce our new signature items. These Non-GMO, clean label items have rich roasted flavor with strong enhancing ability, as well. If you have applications with roasted flavor, you’ll love these!